Following the start of the civil war in 2011 in Syria, it is possible to observe that PKK terrorist organization’s activity in the region increased due to the PYD’s -PKK extension in Syria- achievements. 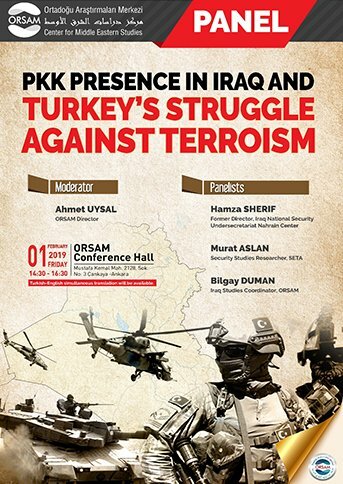 PKK terror organization has hastened its activities in Turkey, while achieving international support due to PYD’s discourse on “struggling against ISIS”. On the contrary, Turkey’s long-going fight against terrorism witnessed a new paradigm with the Euphrates Shield Operation starting on 14 August 2016 and ending on 29 March 2017. With the Operation, Turkey aimed to take the first step to avoid the emergence of a “terror corridor” on the Syrian side of the border by securing the Azaz - Al Bab – Jarablus triangle from ISIS. With the mentioned operation, it could be said that Turkey’s struggle against terror has deepened. Turkish Armed Forces, conducted a joint operation with a foreign armed group. Thus far, Turkish Armed Forces, diversified its tools to fight terrorism. 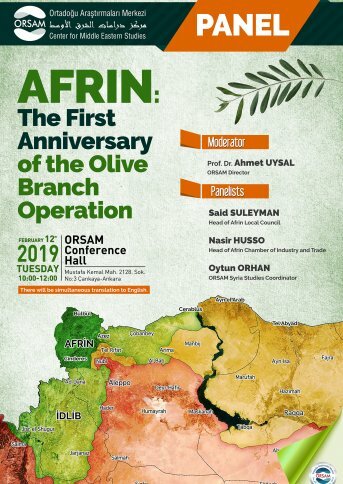 In fact, Olive Branch Operation to eliminate PKK/YPG terror organization in Afrin which was conducted between 20 January – 18 March 2018 was another example of this diversification and more engagement-minded approach to fight terrorism in general. However, PKK, in this process, aimed to intensify its activities in Iraq and to create and enlarge its “safe haven”. PKK, taking advantage of the political instability in Iraq after the ISIS occupation of Mosul in January 2014, expanded its activities in the line between Sinjar to Khanaqin, respectively from the north-eastern of Iraq to Baghdad’s east under the dominion of Kurdistan Regional Government (KRG). With the cover of “fighting against ISIS”, PKK, succeeded in strengthening its presence in Sinjar, Kirkuk and its surroundings, alongside Tuzkhurmatu and Khanaqin. Examination of the course suggest that the threat posed by the PKK’s presence in Iraq is growing. As a matter of fact, a recent attack was carried out by PKK terrorists and their supporters towards the TAF base in the town of Sheladze in Dohuk’s Amadiya district. Meanwhile, TAF carries out extensive operations against PKK in northern Iraq, too. Even though the extent and nature of these operations may vary regionally and seasonally, they are expected to continue. But at this point PKK presence in Turkey or the region leads to dead-ends in terms of actors. Even the PKK presence in Iraq, damages the Iraqi Kurdishness and leads to decomposition of the Kurds. It is clear that the presence of the PKK in Iraq is not only a military threat. 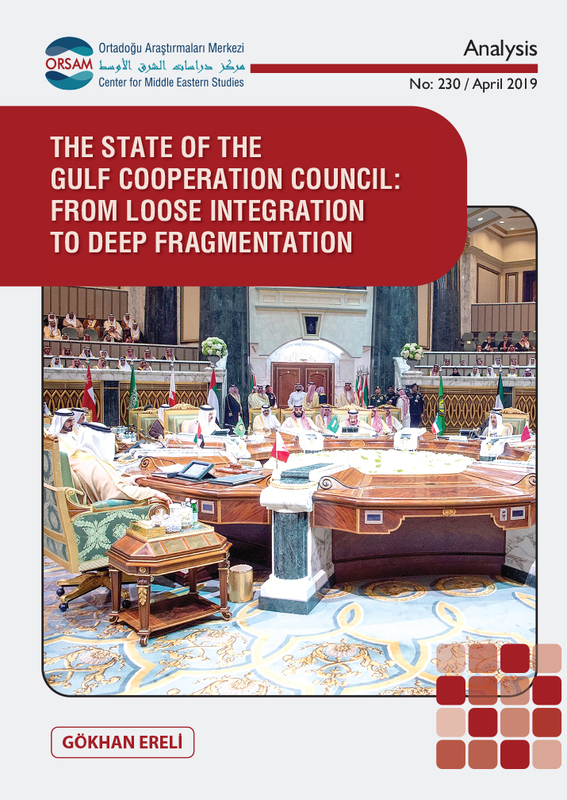 It is also a threat to Iraq’s territorial integrity and political unity. PKK’s increasing activities in the civilian areas, poses threats and pressure on Iraqi people and violates the sovereignty of Iraq and poses an obstacle to the development of Turkey – Iraq relations. 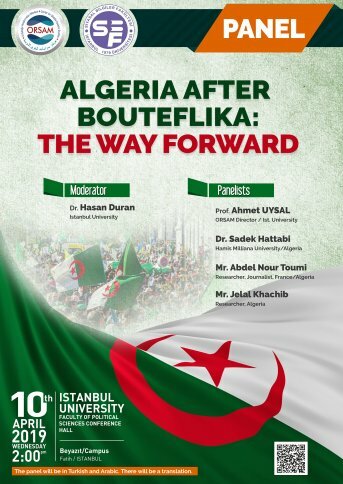 At this point, as PKK's recent attacks show the continuing PKK threat in the region, the terrorist group’s presence in Iraq and Turkey’s struggle against terrorism will be addressed in this panel discussion. Turkish – English simultaneous translation will be available.